Move beyond the myths of "supermom"
Come find new hope in discovering that every mother has unique gifts. In Christ, the "unnatural" mom becomes the supernatural mom who is just right for her family! 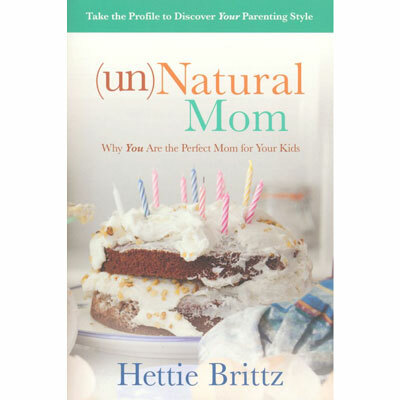 Hettie Brittz is an author, international speaker, and one of South Africa’s foremost voices on parenting advice. She is the developer of the Evergreen Parenting Course and Tall Trees Profiles. Hettie and her husband, Gospel singer Louis Brittz, live in South Africa with their three children.